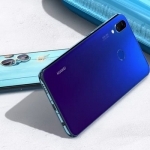 The Huawei Nova 2s comes in different colors. 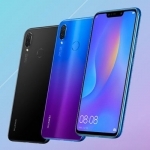 Huawei unveiled a fitting successor to the very successful Huawei Nova 2i with better features – the Huawei Nova 2s. 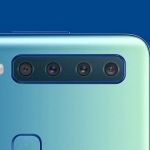 It still has the signature quad camera setup of the Nova 2i but with higher resolution cameras. Then there’s Face Unlock which is not even present in the Mate 10 and Mate 10 Pro yet! 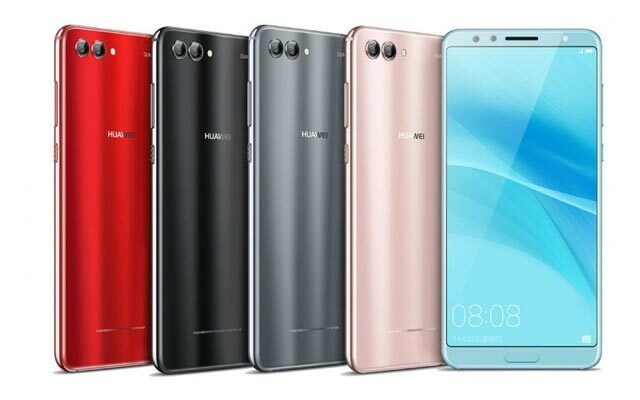 The Huawei Nova 2s has a 6 inch full HD+ display with 18:9 aspect ratio. Its dual selfie camera is 20MP + 2MP while the couple at the back is 16MP color + 20MP monochrome. 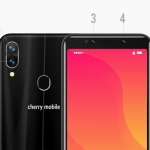 It runs on a 2.36GHz octa core Kirin 960 processor with either 4GB or 6GB of RAM and Android Oreo as the operating system. A 3340mAh battery powers the device with support for Huawei SuperCharge via a USB type-C port. 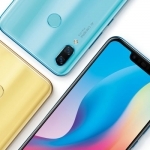 The official price of the Huawei Nova 2s starts at around $400 in China (around ₱20,000). It’s not yet clear if the company will bring it here in the country but why wouldn’t they? 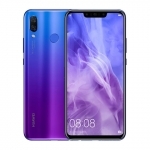 Filipinos loved the Nova 2i and will surely patronize the Nova 2s.